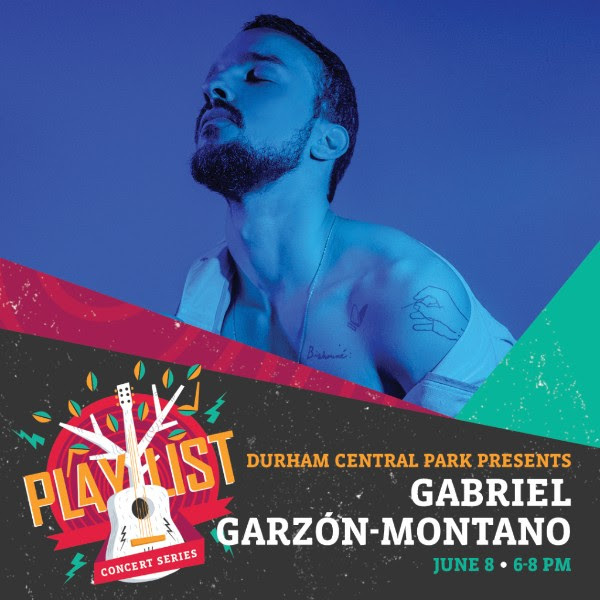 Gabriel Garzón-Montano kicks off PLAYlist Concert Series Friday! 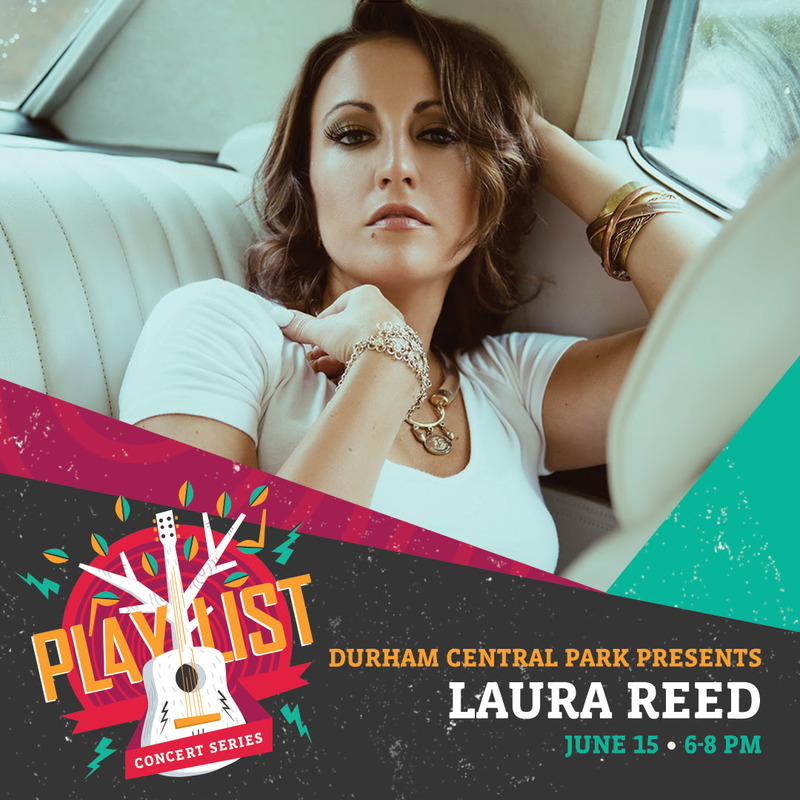 South African-born, Nashville and North Carolina-based, Reed commands the stage with powerful vocals, a soulful sound passionate storytelling. Washington DC’s Aztec Sun produces an upbeat and retro groove steeped in 70’s Funk and Soul. Students from stArt of Cool, the Art of Cool Project’s jazz education arm, and their instructors, open the evening. 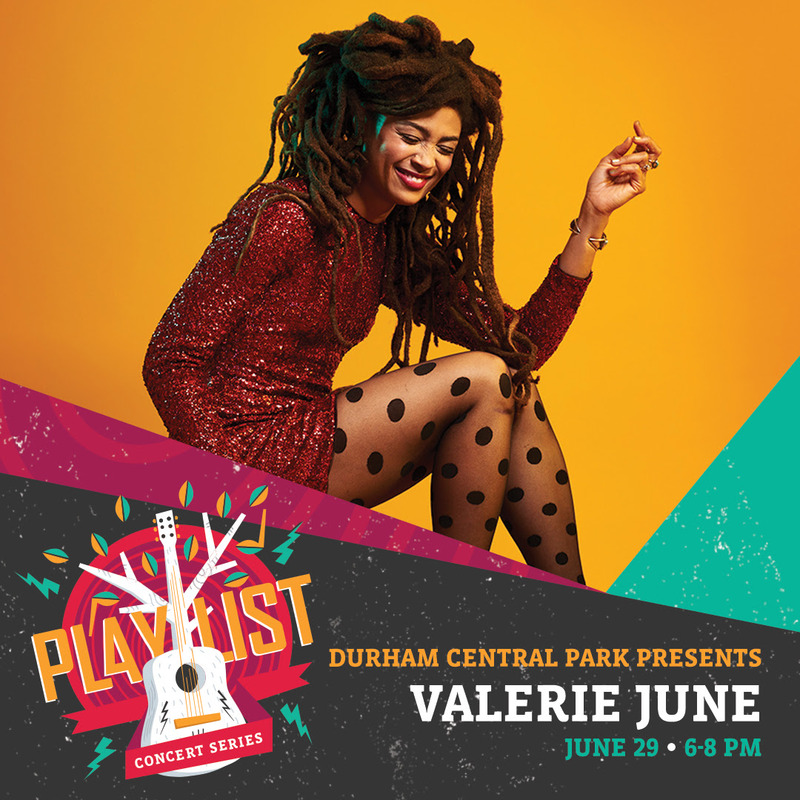 “Valerie June perfected her handsomely idiosyncratic brand of Americana on this second LP, steeped deep in electric blues and old-time folk, gilded in country twang and gospel yearning. The press-repeat standout is “Astral Plane.” -Rolling Stone. Cosmic Americana songwriter Kamara Thomas opens the evening. 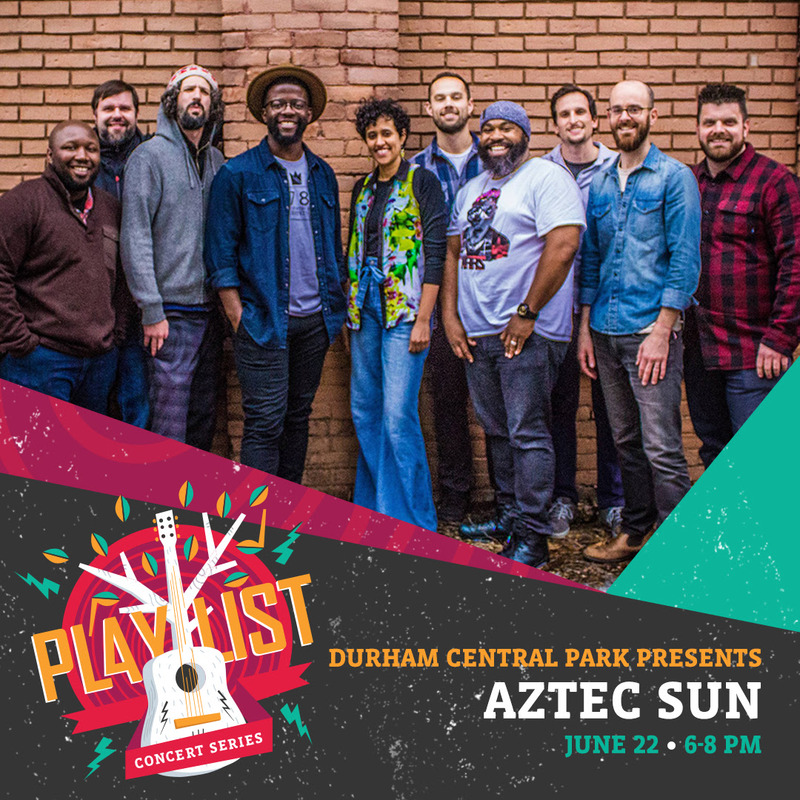 Durham Central Park’s PLAYlist Concert Series is only possible with the generosity of our sponsors! 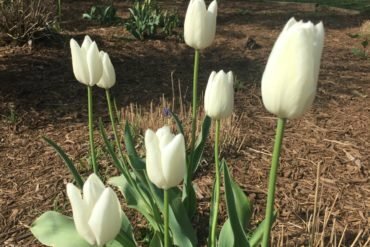 We want to extend a huge THANK YOU to….